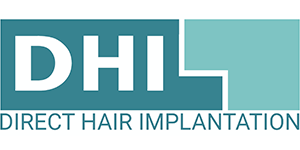 DHI has performed another successful hair transplant for an African patient – Mr Eric Swift. It’s difficult to perform hair transplant on the African scalp due to the curly nature of Afro hair follicle. Very few clinics perform transplant to people of African descent; and those who do, mostly offer Follicular Unit Transplant (FUT), which is a highly invasive procedure and with uncertain results. 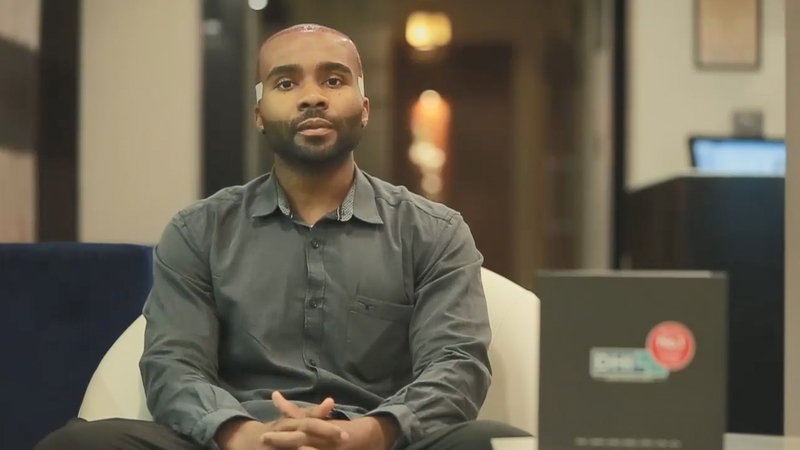 DHI performs Afro hair transplants regularly and we captured the experience of this patient. Mr Swift was looking for hairline reconstruction since more than a year. The African hair is almost impossible to extract using any other technology due to its curly roots. Most of the clinics quoted a huge sum of money without giving him any assurance on the expected results. He did his research online and found out about DHI and got in touch with our team in Delhi. We explained to him the processes and techniques at DHI after which he was convinced to get the procedure done. He came to Delhi, especially for his hair transplant procedure. Conforming to the African ethnic hairstyles, our DHI Senior Master Surgeon designed a straight hairline for him. Density is an important factor in the outcome of the result in hairline redesign cases. Most other clinic performing FUT would not be able to provide the density required for a natural look. Using our patented DHI Implanter, our Senior Master Surgeon performed a very high-density implantation for Mr Swift. The session was 5-hour long during which 2,415 follicles were implanted.